Welcome to Daytona Bike Week! Next Up: Vintage Race at nearby New Smyrna Speedway. 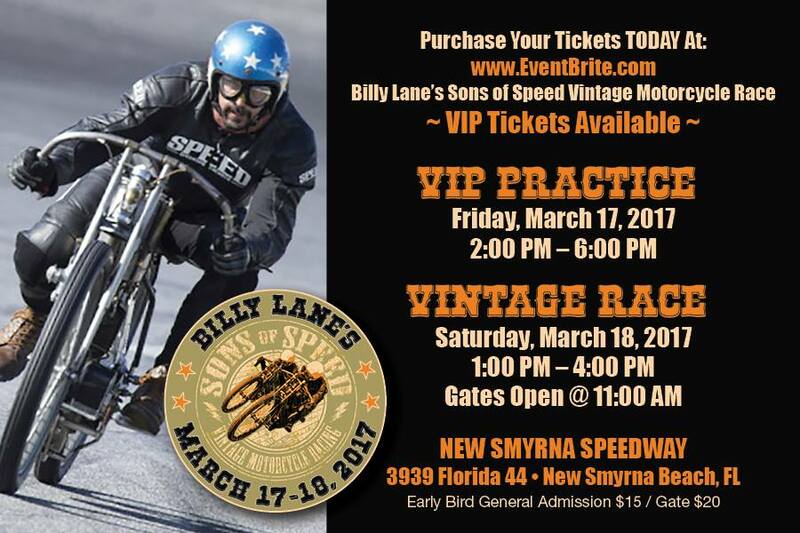 If you are in town for the 2017 Daytona Bike Week -- you won't want to miss the Vintage Race, including Billy Lane's entry.